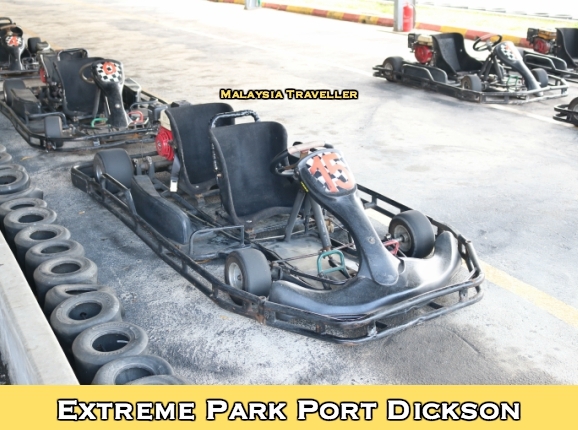 Welcome to my list of Top Port Dickson Attractions. Port Dickson, or PD for short, is best known for its beaches being one of the closest beach resorts to Kuala Lumpur. However these days there is more to do in PD than just lazing on the beach and there are plenty of fun places to take the family whatever the weather. I have marked the exact locations of each attraction on this map. As you can see they are quite spread out and you will need a car or bike to visit them all. There are more than a dozen beaches in the PD area spread over an 18km stretch of coastline.Some are better than others in terms of water cleanliness and quality of sand. Here I have put together a review of a dozen beaches and give you my suggested rankings for the best beaches in PD. 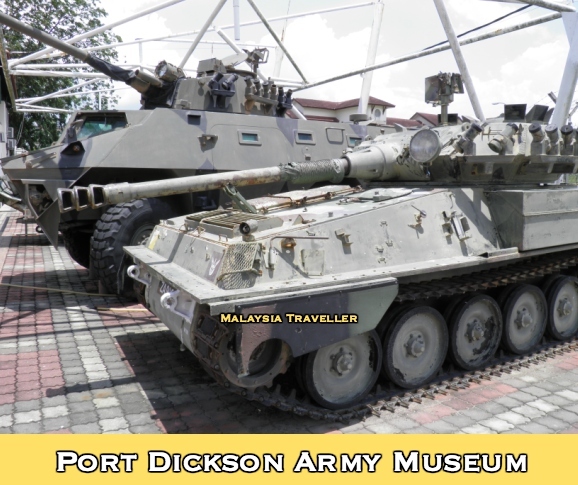 This is one of Malaysia’s best museums and a great place to take the family to learn a little of the country’s military history and view some of Malaysia’s weaponry. You can read my review here. This headland at the southern end of Port Dickson’s beaches comprises a 75 hectare forest reserve popular with bird watchers. 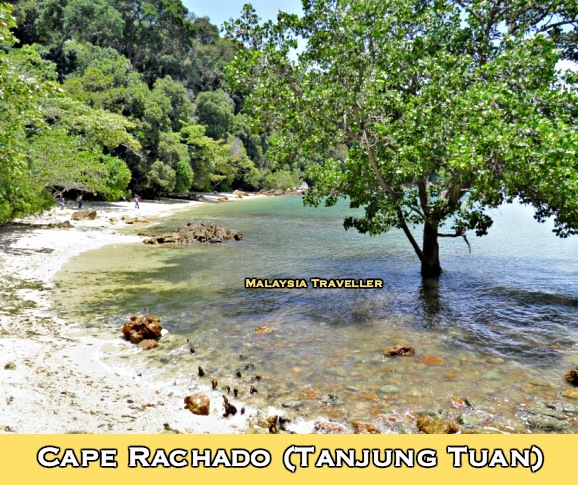 There is also a historic lighthouse with spectacular views of the Straits of Malacca and a couple of small isolated but scenic beaches. Read more on my blog here and here. PD seems to have gone overboard with 3D art galleries and upside down houses. 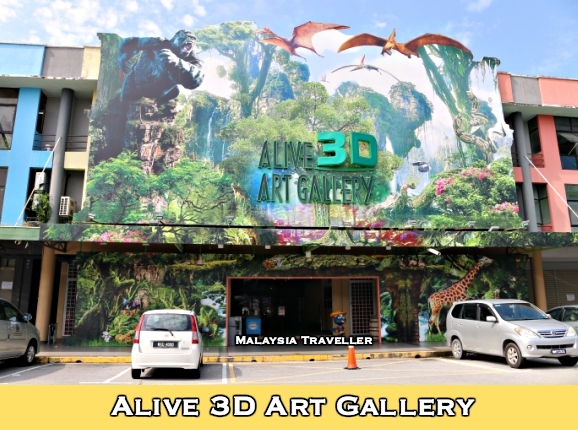 There are two of each on this list and Alive 3D Art Gallery is the more highly rated interactive gallery for trompe l’oeil (optical illusion) paintings themed into five zones. 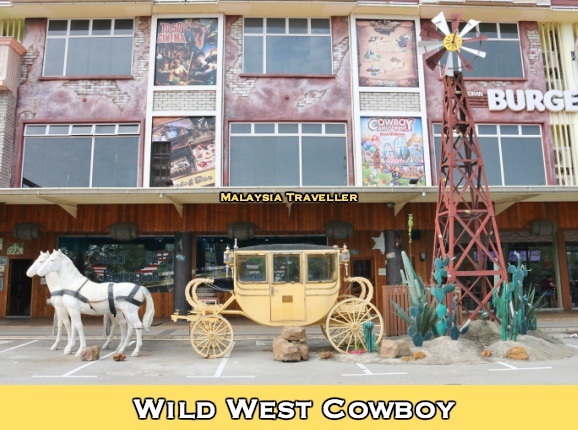 Run by the same company as Alive 3D, the Wildest Cowboy theme park contains some rides for young kids, a Skunk interactive show, 5D and 7D motion adventures, arcade games, fun fair games and an Awake escape room game. 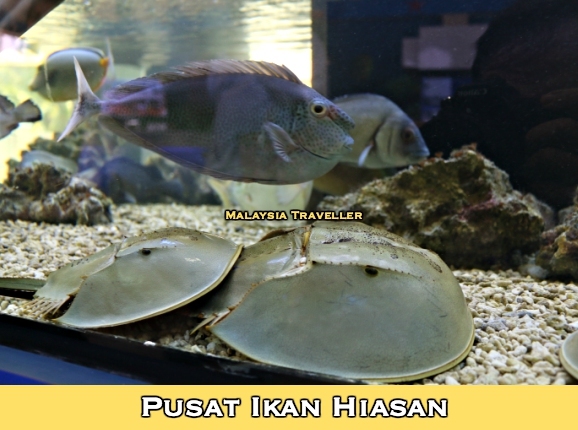 This place, which translates as Ornamental Fish Centre, is definitely one of the top Port Dickson attractions. It is run by the Department of Fisheries and its numerous spotlessly clean aquariums and tanks contain baby turtles, living coral and all kinds of colourful tropical fish and sea creatures. And it’s free! This Chinese temple is surrounded by a crenellated wall in the style of the Great Wall of China. It appears to be a popular place for obtaining lucky numbers for lotto. 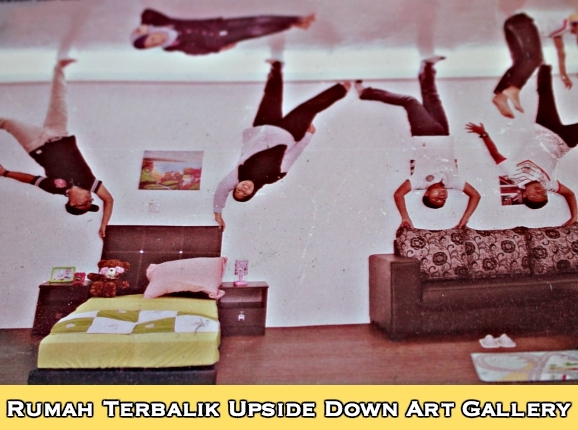 This is another 3D illusion gallery together with some upside down rooms. I didn’t go inside but most people who have seem to enjoy it. However I noticed three signs in the ticket counter window saying no refunds which suggests some customers have asked for their money back. 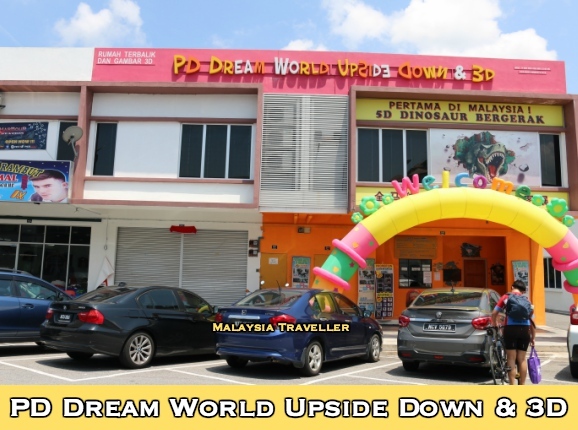 Unlike the Rumah Terbalik in Tamparuli, Sabah which actually looks like an upside down house from the outside, this one in PD is in a regular modern shophouse and only the indoor exhibits are upside down. But it seems a popular place to take those funny selfies. This place has go-karts, paint ball target shooting, archery target shooting, and all terrain vehicle (ATV) riding. Dickson Dragon runs daytime and sunset dinner cruises at weekends and on public holidays from PD World Marina Bay on their trimaran yacht. Private charters are also available. 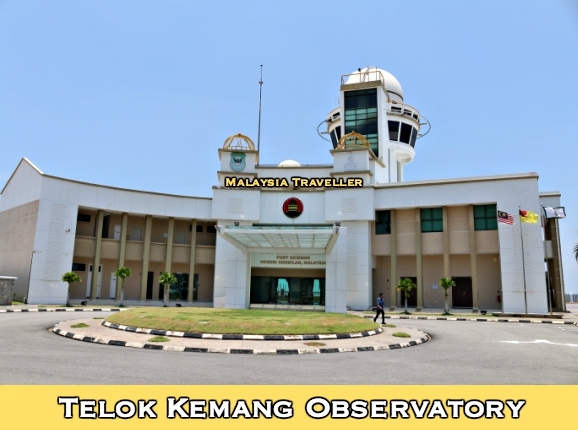 Tucked away on a headland behind the Klana Beach Resort hotel is the Telok Kemang Observatory where visitors can come at night to gaze at the stars, weather conditions permitting. 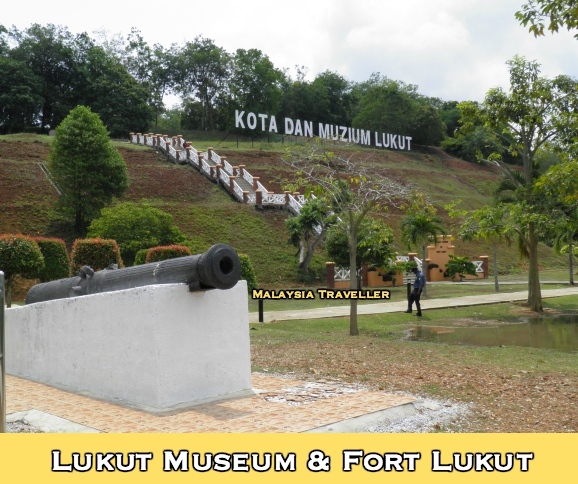 Here you can wander among the hilltop remains of a 19th century fort and browse the exhibits in the museum where artefacts unearthed at the ruined fort are displayed. 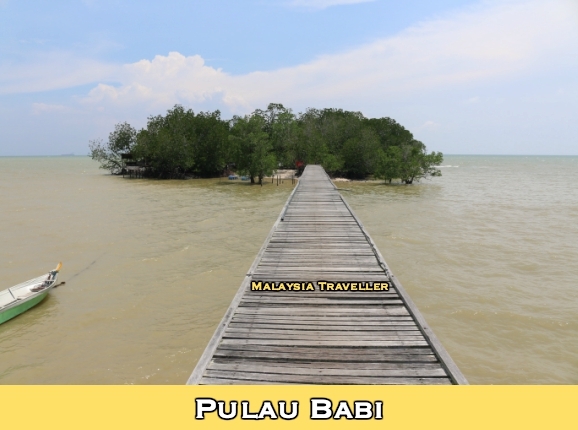 Pulau Babi (or is it Pulau Pelandok)? For something completely different you can get a tiny island all to yourself if you are willing to brave a walk on a rickety bridge and clamber down onto the sand. 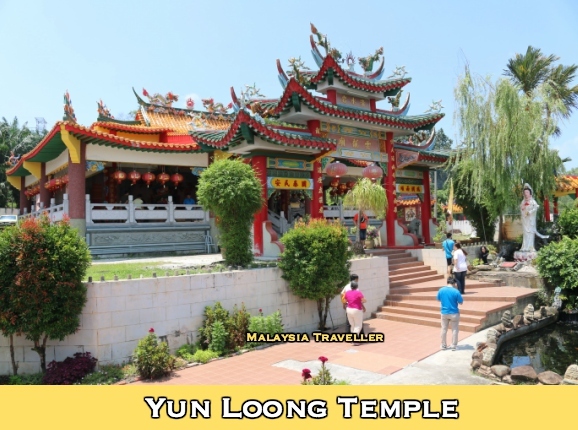 This Hindu temple in Lukut is dedicated to the Goddess Ambal. 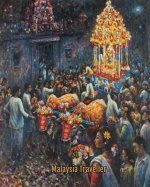 It was established in the 1890s and originally frequented by Indian rubber tappers. For those interested in railways, the former Port Dickson railway station on the PD/Seremban line (now closed) is still standing. 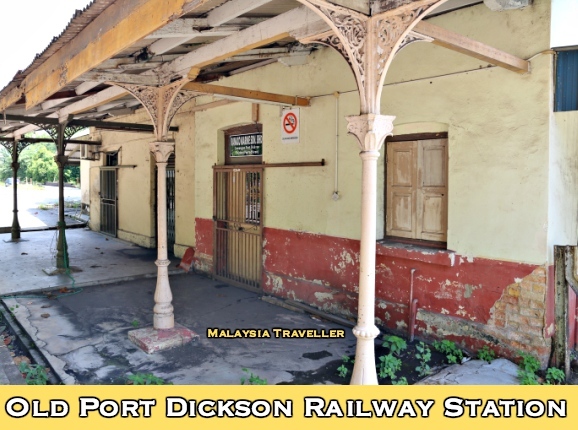 It is possibly the oldest surviving railway station in Malaysia. Read about it here. 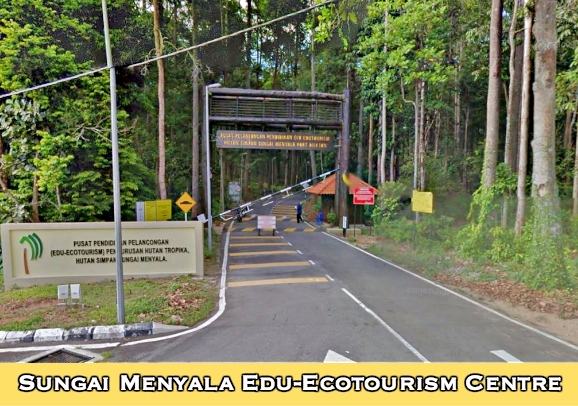 This is a forest reserve near PD with a network of trails where nature lovers can experience rainforest conditions and see a 45 metre high Jelutong tree, thought to be the tallest in Negeri Sembilan. 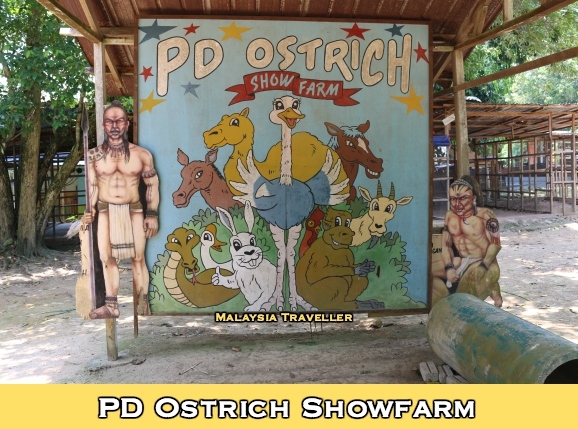 With so much to see and do in Port Dickson you may want to stay overnight. 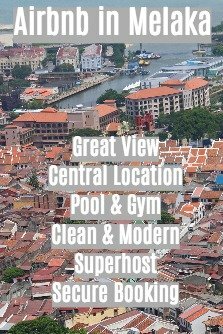 Here is my impartial review of Port Dickson resorts to enable you to choose the best place for your stay. 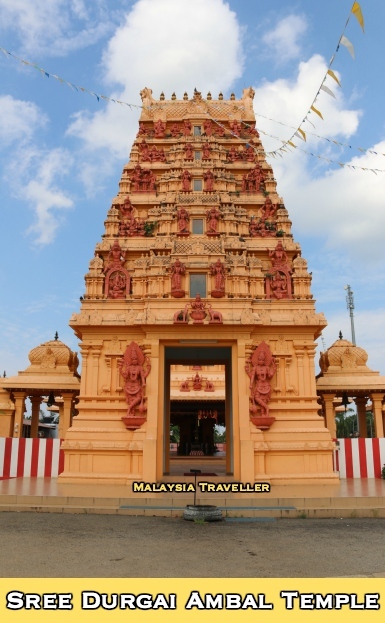 Hope you enjoy discovering these Top Port Dickson Attractions as much as I have.